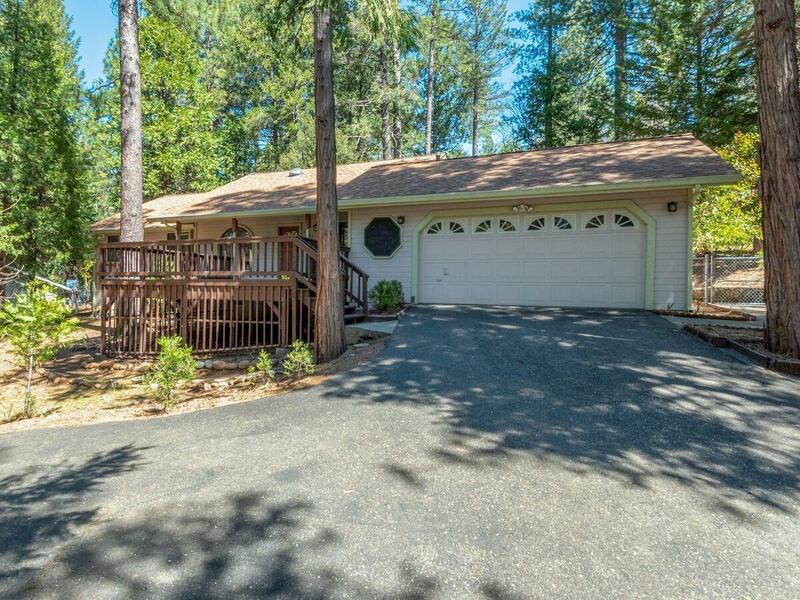 Cute and clean, single story home with attached garage, close to Jenkinson Lake, walking trails, in beautiful Sierra Springs with (2) association pools, beautiful clubhouse, tennis courts, swings and surrounding grounds. Newer roof, HVAC, & water heater. One hour to South Lake Tahoe, Sierra Mountains! Must see!